Saeed Shafiee obtained his Master's degree from the University of Tehran in 2017. The topic of his Master's thesis was "A novel quality assessment method for cloud gaming". 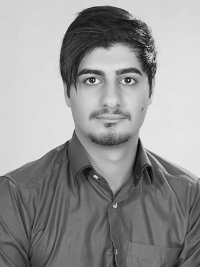 Since February 2018, Saeed is working as a research scientist at Simula research lab and the Quality and usability Lab of TU Berlin.